UPDATE: The Windy City Patty Wagon will be here tonight serving up mad delicious burgers of all kinds (meat/veg), so come early, grab a burg, and bring it on inside. Don’t even read that first paragraph, it’s ridiculous and dumb. Just look at this amazing lineup, tell four of your best friends, and come peep the show on Thursday. Best friends club. 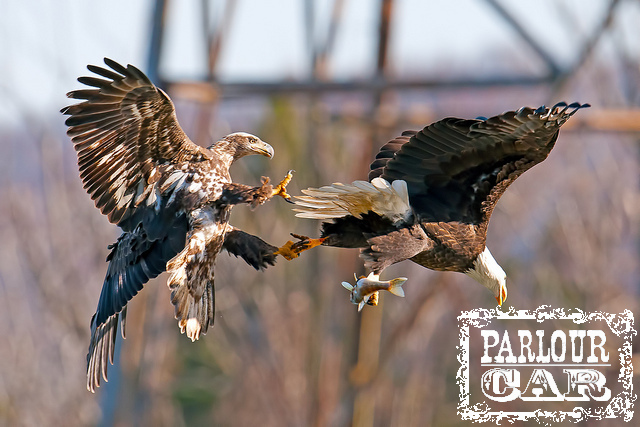 Super fresh #EagleFights.